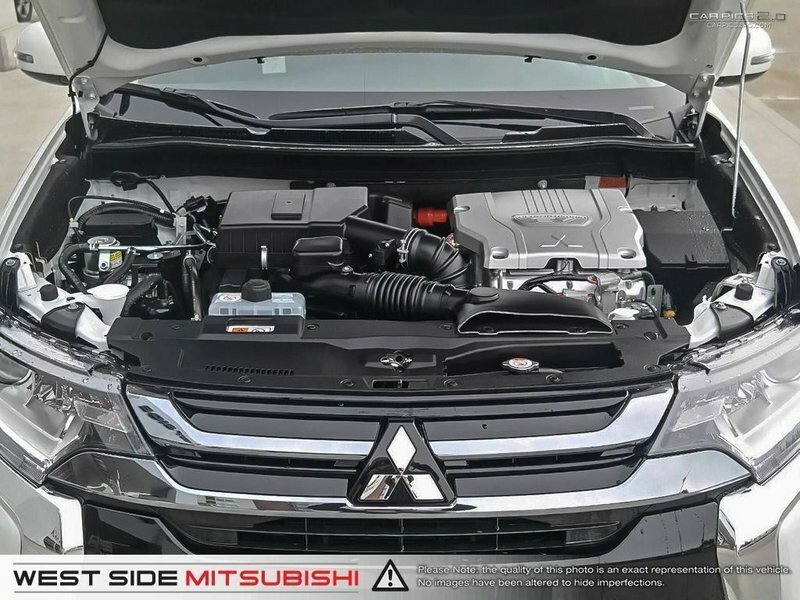 The efficiency of a plug-in hybrid and all the flexibility of a SUV. 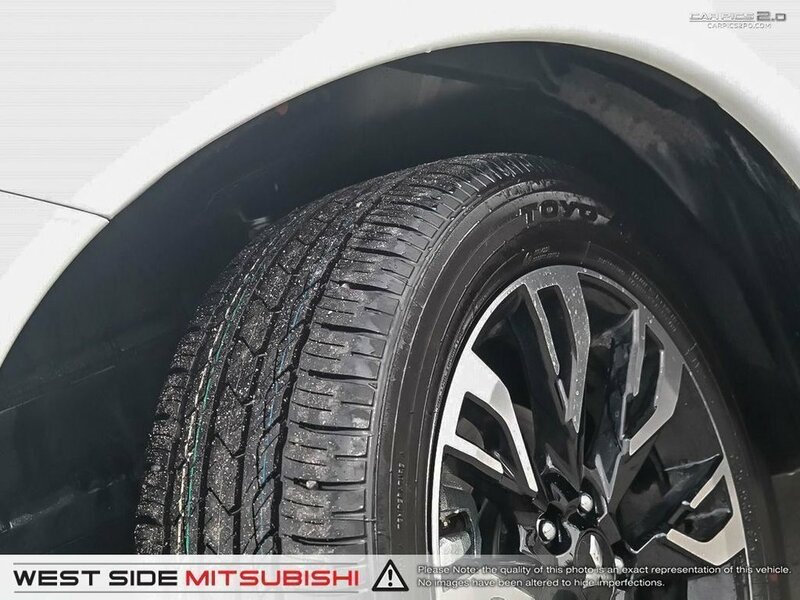 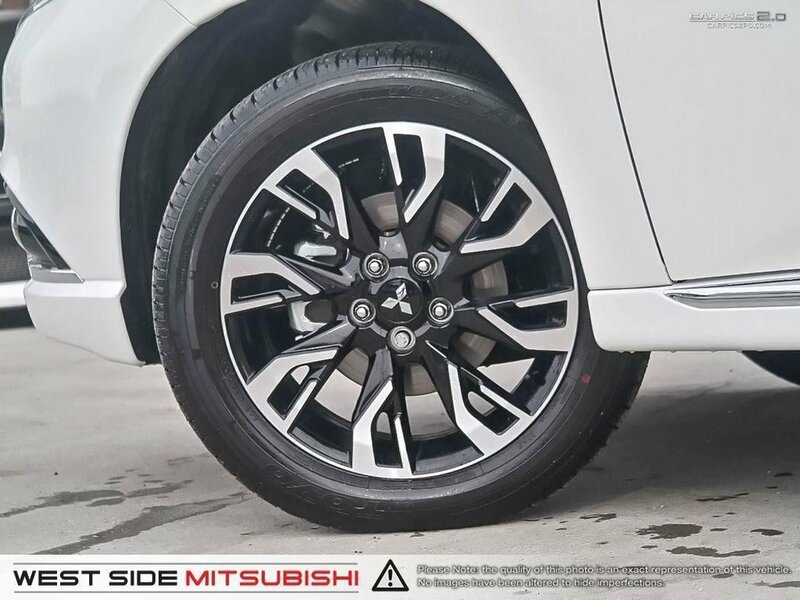 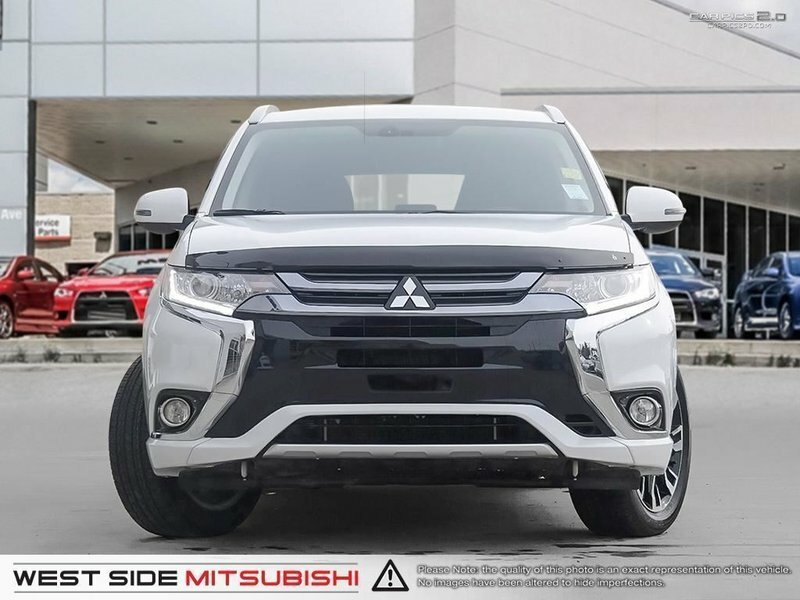 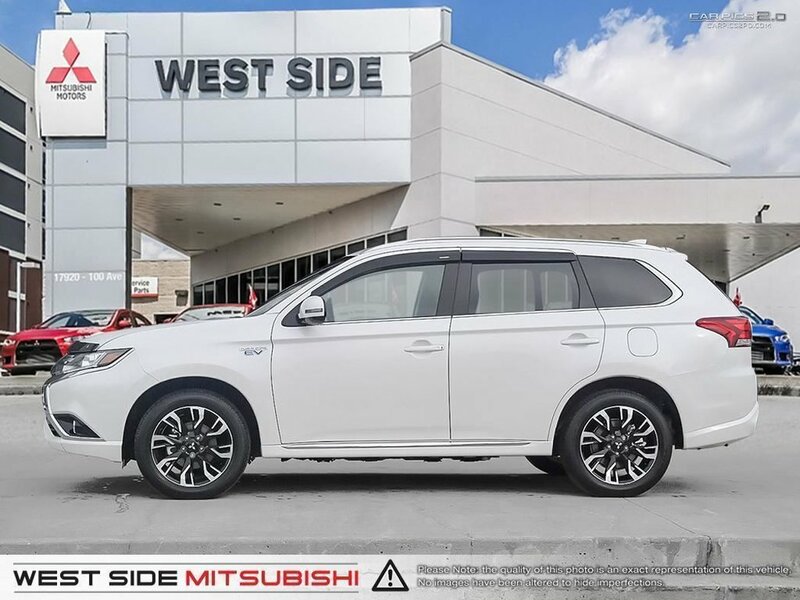 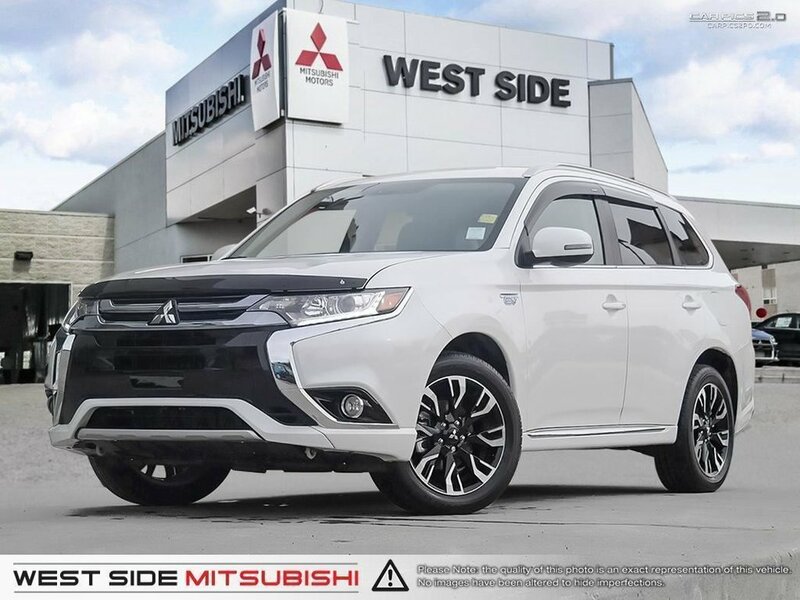 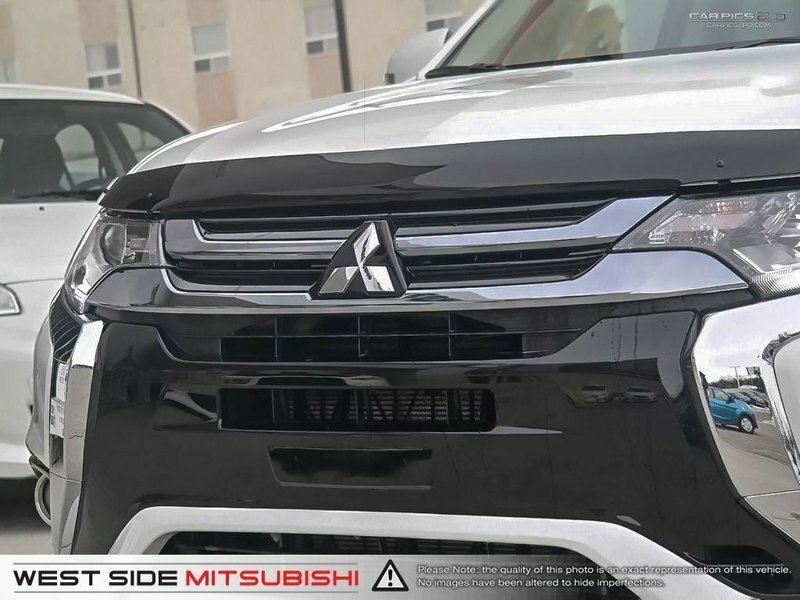 The Outlander PHEV is the only Plug-in Electric Hybrid Vehicle with Super All-Wheel Control - ensuring safe, secure handling no matter the road or weather condition. 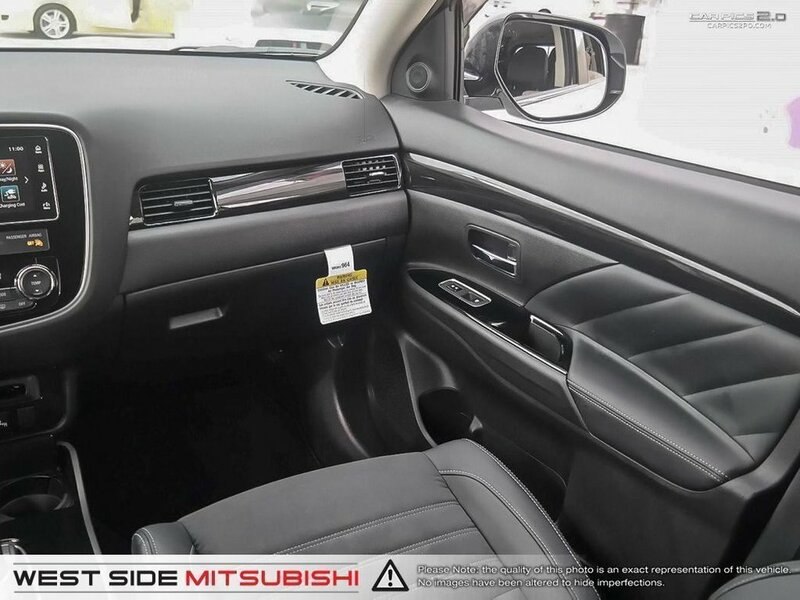 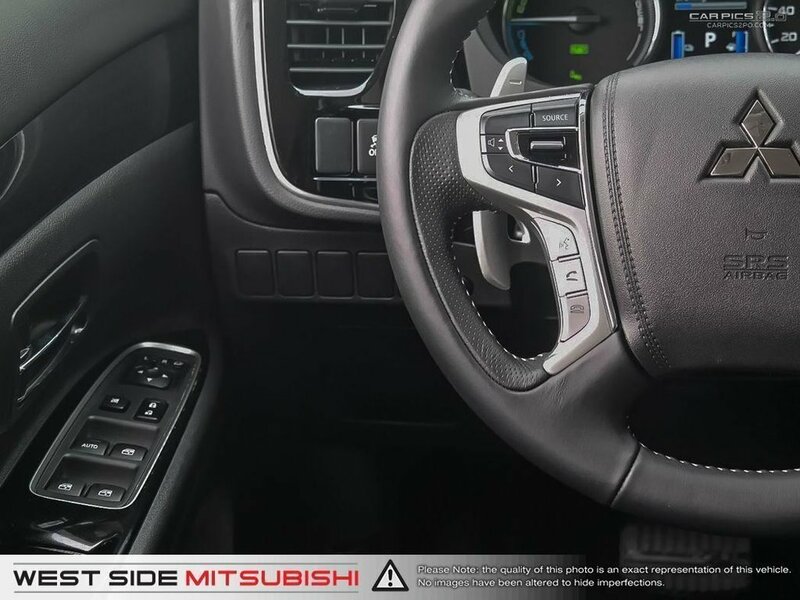 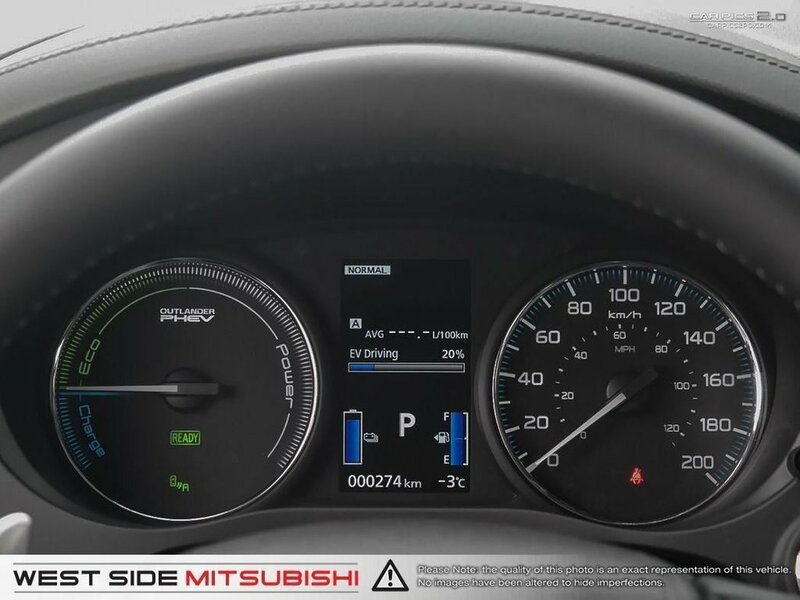 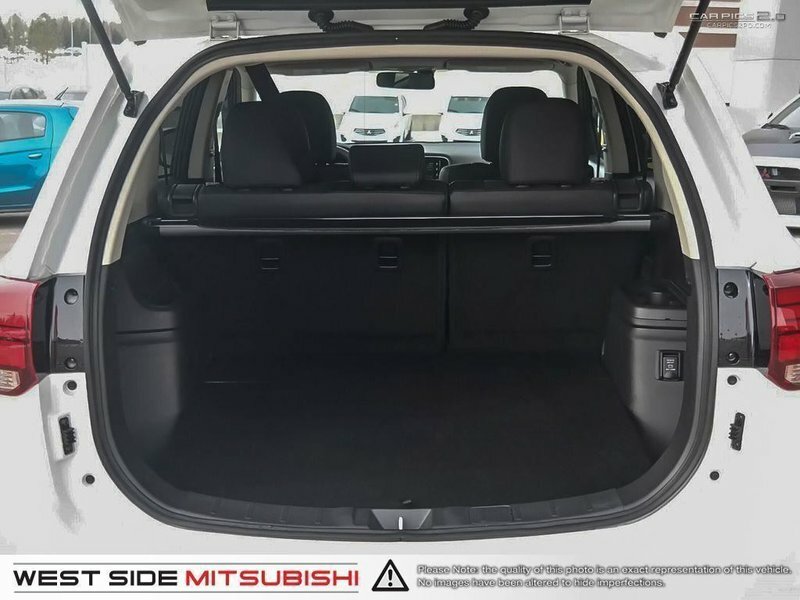 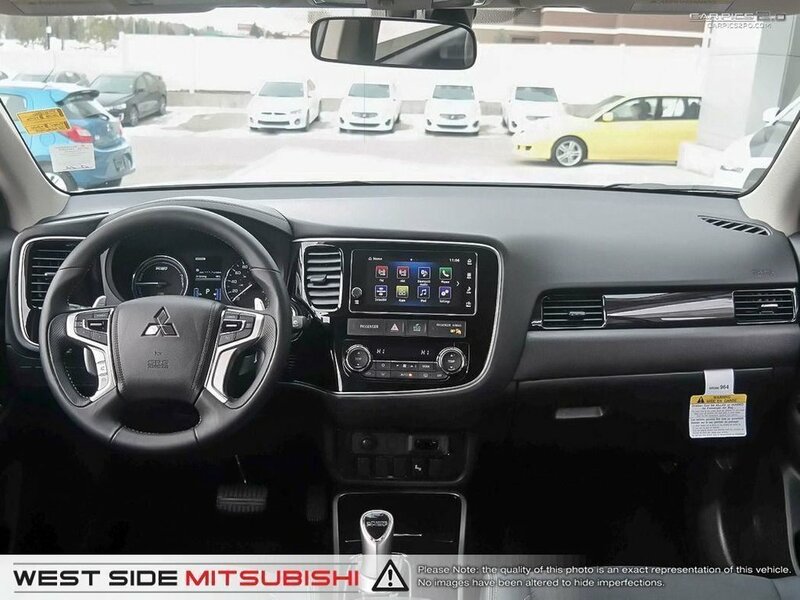 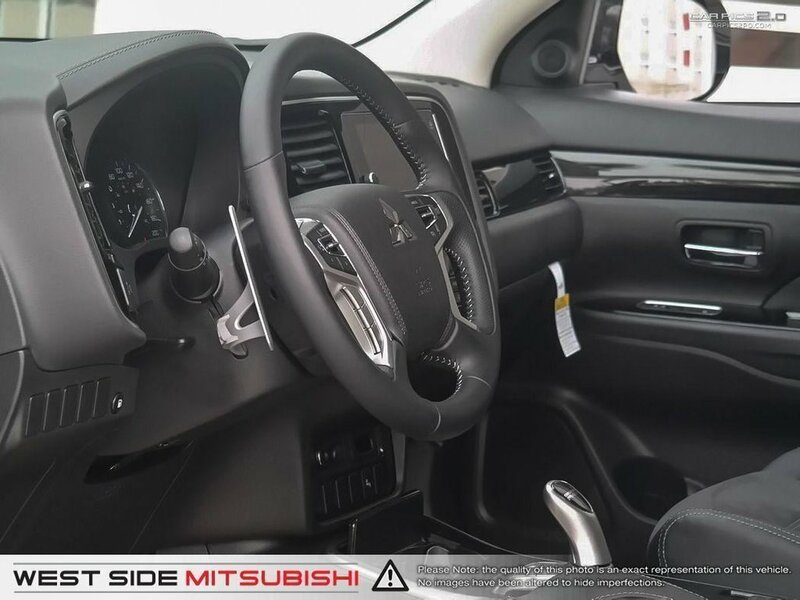 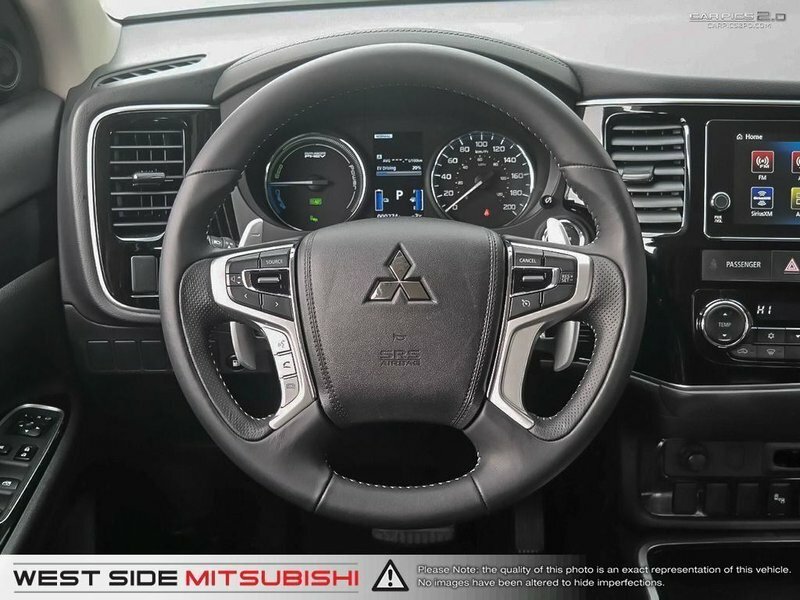 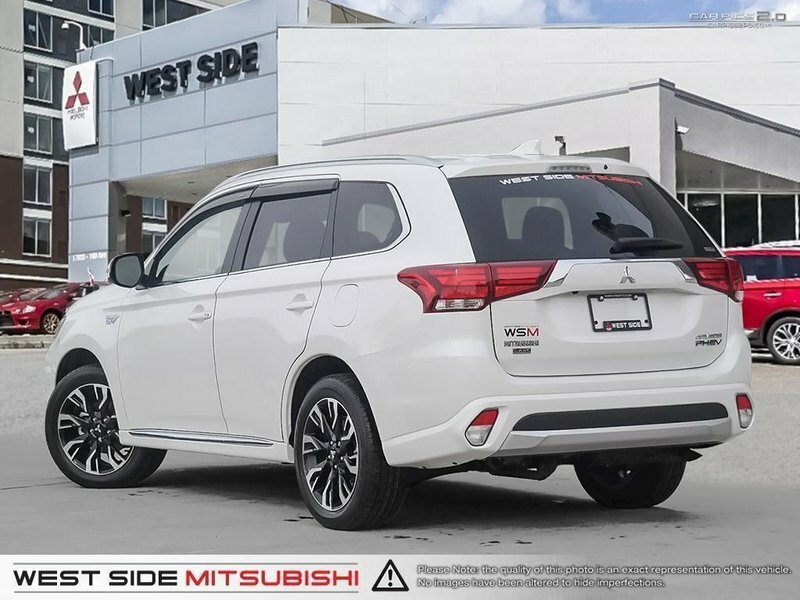 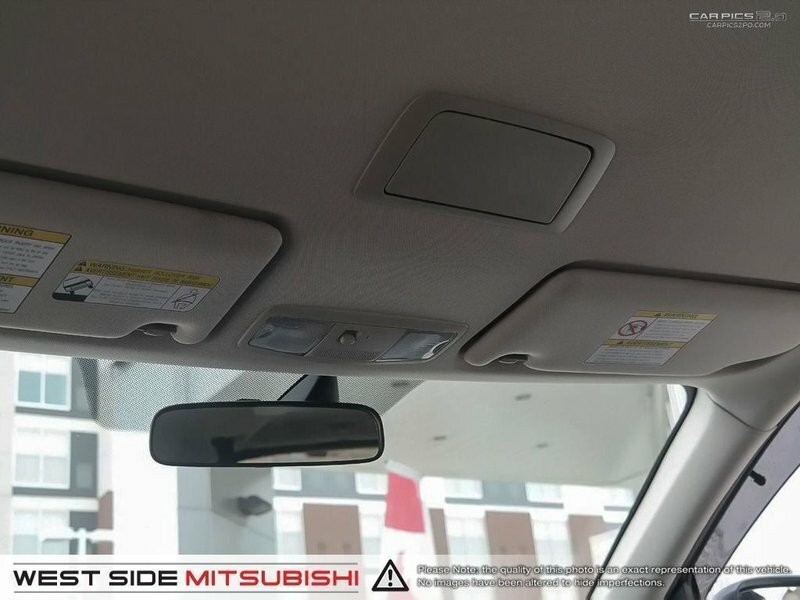 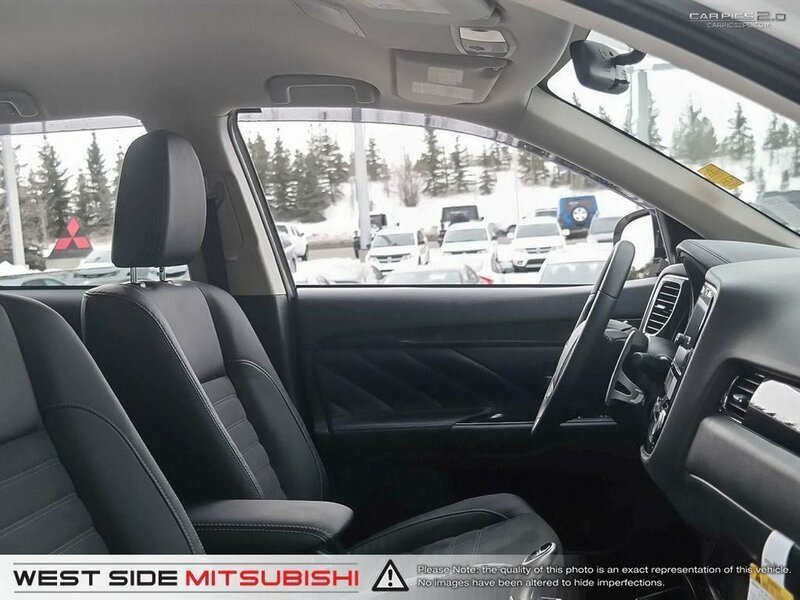 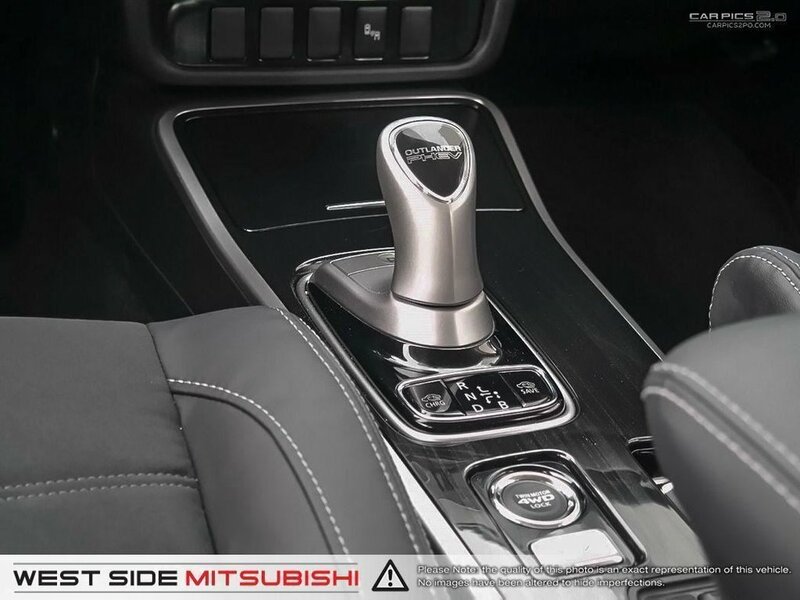 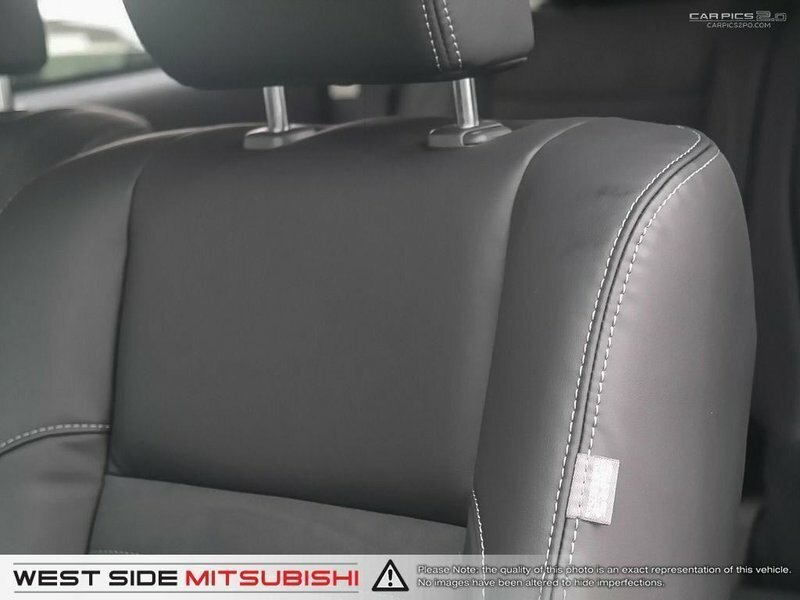 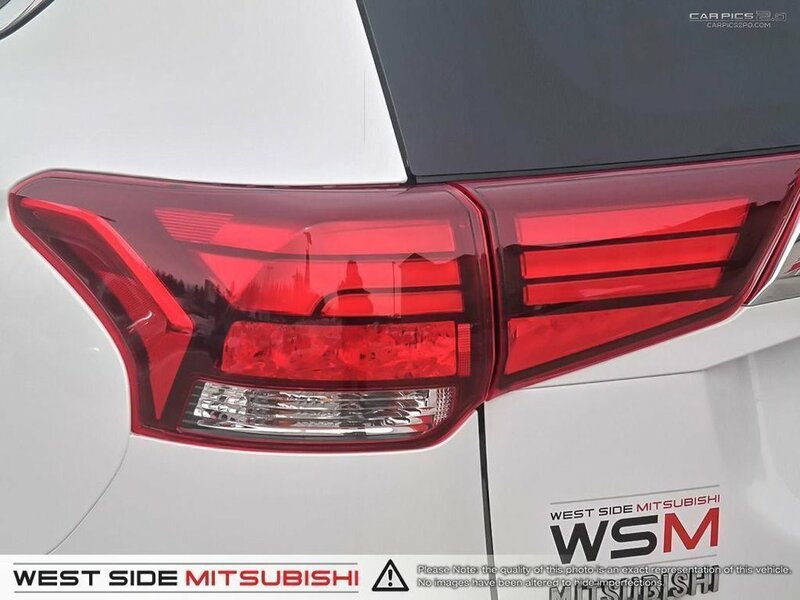 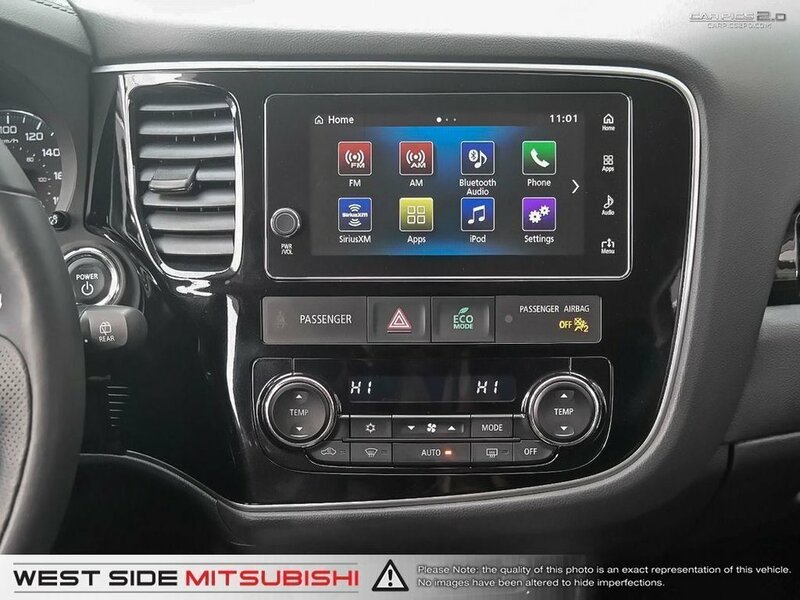 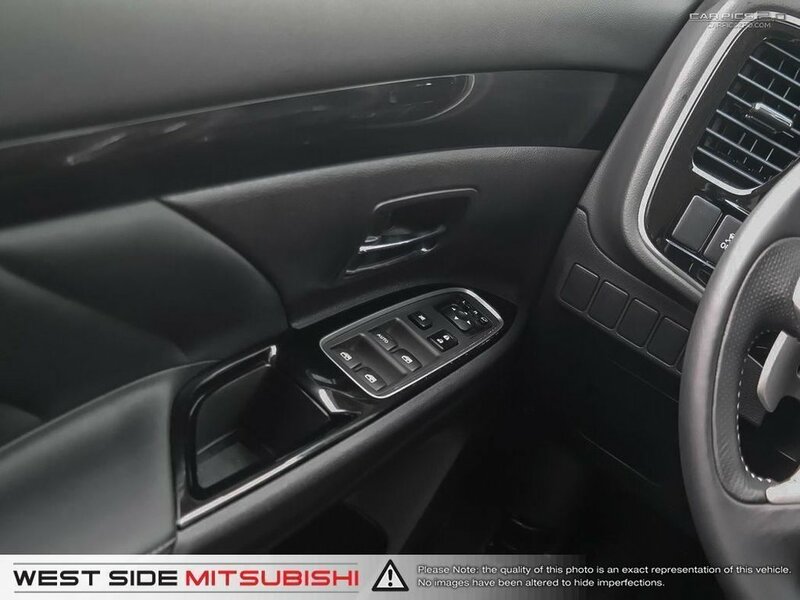 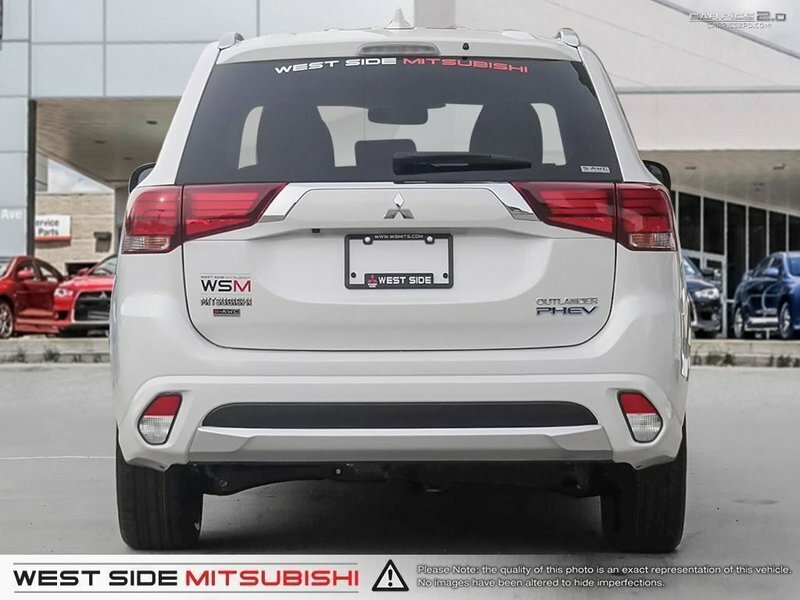 The SE trim features dual zone climate control, heated front seats and side view mirrors, SiriusXM, Apple CarPlay, Android Auto, rearview camera, blind spot warning, 18 inch alloy wheels, and more. 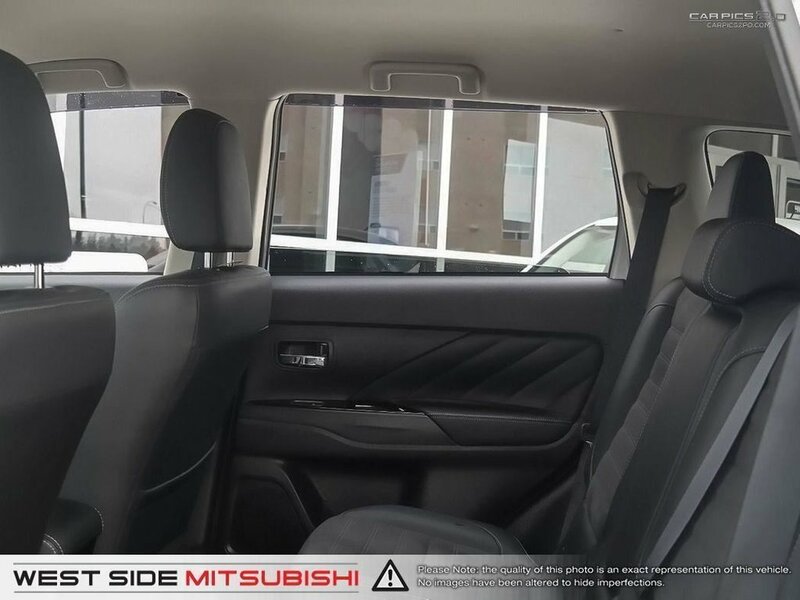 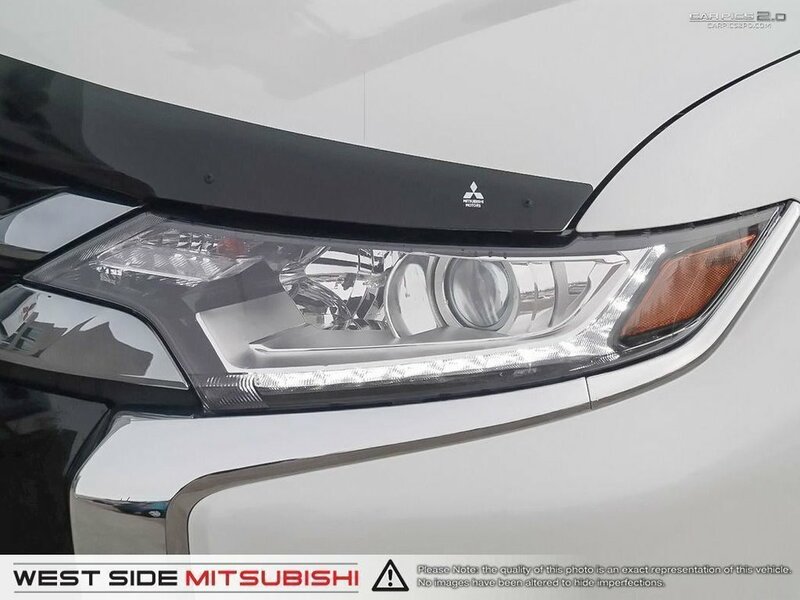 This vehicle includes window visors and a hood deflector.